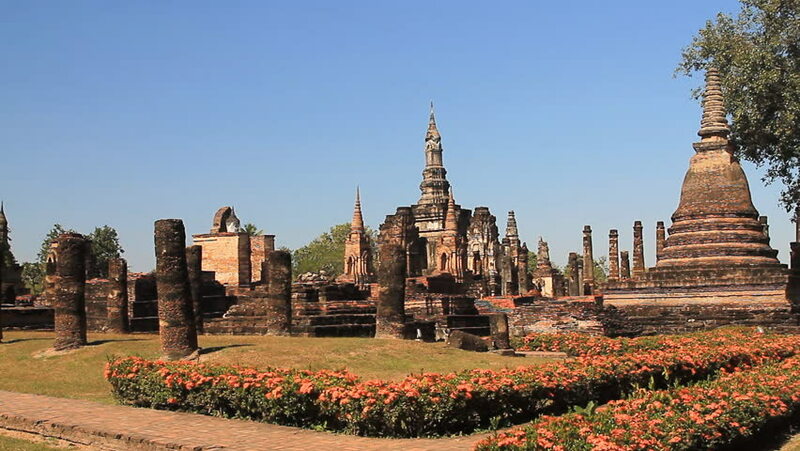 Historic Town of Sukhothai in Thailand, which has declared it a World Heritage Site from UNESCO. 4k00:174k footage of Beautiful sunrise Time Lapse at a Mosque in Shah Alam, Selangor, Malaysia. Zoom in timelapse motion effect. hd00:11Aerial video of Oudong Mountain resort at Oudong district in kampong speu province in Cambodia, Asia.